As our smartphones play an increasingly crucial role in our lives, keeping our phone charged and usable during our morning commute is paramount. Making important hands-free phone calls and receiving GPS directions becomes much more convenient when you have a charged and visible phone. 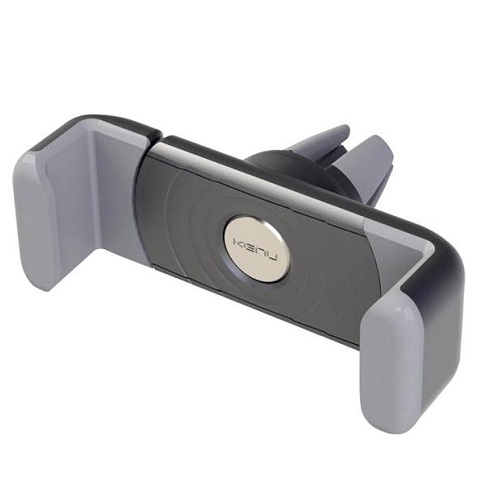 The Kenu Airframe is an extremely light car mount for smartphones. It utilises an extendable jaw to mount phones with up to 4.8” screens to your car air vent. The rotating clip ensures that it can attach to vertical, horizontal or diagonal vents, negating the need for adhesives or suction cups. This mount is extremely useful as it keeps your phone in plain view at eye-level, and allows you to make or receive calls in a safe manner. We all know how infuriating it can be when our phone runs out of power. Having your phone shut off early in the day can really disrupt your workflow. 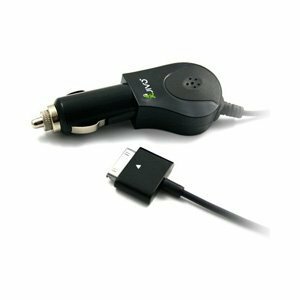 Luckily, the Jivo Car Charger ensures that your device will not run out during your commute or when you arrive to work. This can be essential if you need to make calls or texts during the day. This product is available in two flavours depending on your device: one with a 30-pin connector for the iPhone 4S/4, and one with a Lightning connector that is compatible with the iPhone 5.